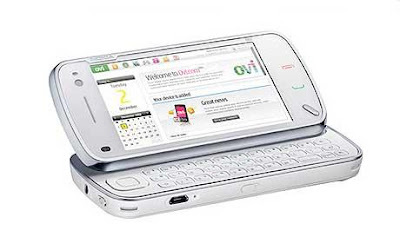 Nokia recently announced the N97, which is the latest in a long line of business phones from the Finns. The most notable thing about the handset is the great touch screen (which Nokia finally appear to have "got right") and the raft of features that put the handset up there with most mobile internet PCs like the Eee and its raft of imitators. Nokia Maps has had an upgrade. This was perhaps inevitable, for two reasons. Firstly, people love the GPS functionality. Personally, I use Nokia maps regularly, especially when stumbling around a big city like London, or when sitting on a train and curious. The second reason for stronger GPS functionality on phones is probably more significant. Location based mobile marketing is being touted as the "next big thing" in advertising/marketing - just ask NMA magazine (not to be confused with the rather less rock 'n roll NME). It has, of course, been touted as such for about five years but the technology is finally reaching a point where people are regularly consulting their handsets for directions. "Wow" say the marketers, "if people are looking for directions, what better time could there be to shove advertising down their throats? GO TO CAFE NERO. GO TO CAFE NERO". This is, of course, a dramatisation, but the techology is becoming more and more popular and mobile marketers are pushing clients hard to go down this route. Back to the handset. Good camera (same as the N95), good keyboard (nicely spaced), useful tilty screen (to help with glare), good MP3 and video compatibility and 32gb of internal memory make this an attractive proposition. The digital compass is a nice touch too. All in all, another strong offering from Nokia. 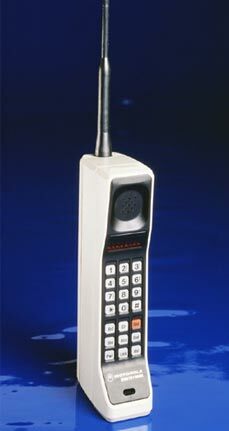 I have a blog based on UK mobile phones. The blog is regularly updated and have a page rank of "3". I found your blog quite useful for my blog's visitors. I want to exchange link with your blog, which will be fruitful for both of us. My blog is http://orangemobilesphoneshop.blogspot.com/ . By the way, there is one more valuable resource I’d like to share with others readers. It’s about the mobile phones in india No #1 ranking .